Illustro Obscurum Collection I is a compilation of the first four Volumes and features 111 illustrations by Michael Bukowski based on the writings of H.P. Lovecraft. A collection of the first four volumes of Illustro Obscurum. 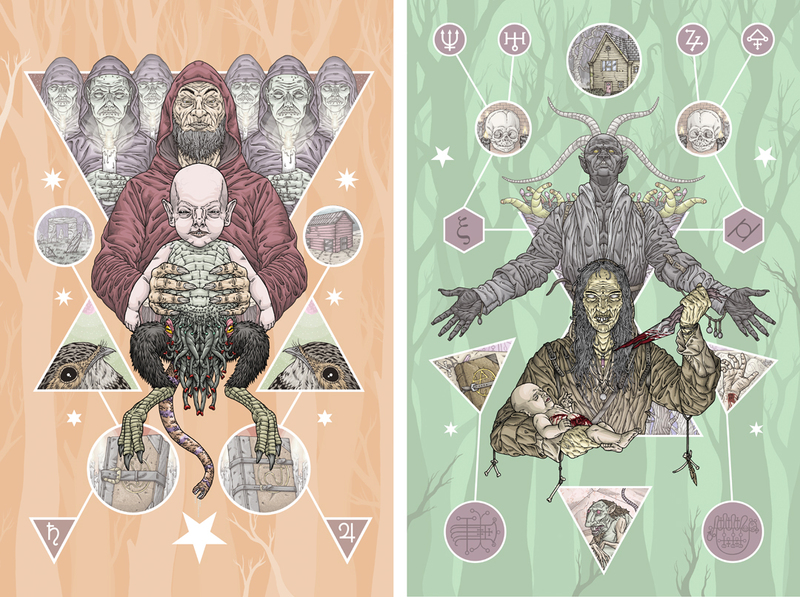 Two full color 8.5″x 11″ prints. One full color 3.5″ vinyl sticker.